Access to the Horizon Estates website is confirmation that you have understood and agreed to be bound by all of these terms and conditions. 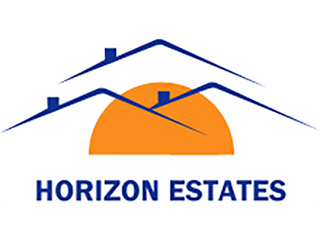 Whilst Horizon Estates uses all reasonable efforts to ensure that the information published on this website is accurate, current, and complete at the date of publication, no representations or warranties are made (express or implied) as to the accuracy, currency or completeness of such information. Horizon Estates cannot accept any responsibility (to the extent permitted by law) for any loss arising directly or indirectly from the use of, or any action taken in reliance on, any information appearing on this website or any other website to which it may be linked. Horizon Estates makes no warranty that this website is free from errors, defects or viruses. 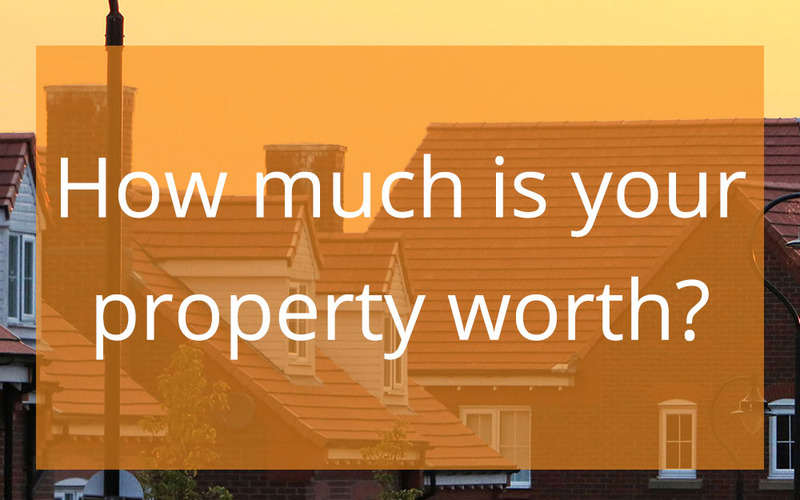 The entire contents of this website (except the crown copyright location maps) are the property of Horizon Estates and are subject to copyright with all rights reserved. You may download or print individual sections of the website for personal use and information only provided that these properly indicate Horizon Estates's copyright and other proprietary notices. You may not reproduce (in whole or in part), modify, decompile, disassemble or transmit or use for any commercial purpose whatsoever any information from this website without Horizon Estates's prior written consent. There is no guarantee that any e-mail you send will be received by Horizon Estates or that the confidentiality of that e-mail will be maintained during internet transmission.